The Supreme Court in a 4:1 verdict, scrapped the ban on the entry of women devotees in the Sabarimala temple in Kerala. 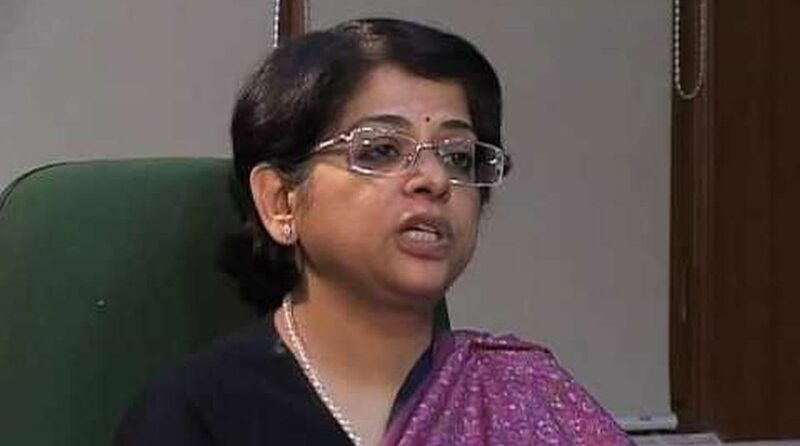 Justice Indu Malhotra, the lone woman judge in the five-judge Constitution bench that lifted the ban on the entry of women in the Sabarimala temple, passed a dissenting judgement saying that issues which have deep religious connotation should not be tinkered with to maintain a secular atmosphere in the country. She was of the view that it is not for courts to determine which religious practices are to be struck down except in issues of social evil like ‘Sati’. The Supreme Court in a 4:1 verdict, scrapped the ban on the entry of women devotees in the Sabarimala temple in Kerala, stating that women were equally entitled to enter and worship in the temple. “Right to worship is given to all devotees and there can be no discrimination on the basis of gender,” Chief Justice of India Dipak Misra observed. “Religion can’t become cover to deny rights,” the court said. A five-judge Constitution bench headed by Chief Justice Dipak Misra also comprising justices R F Nariman, A M Khanwilkar, DY Chandrachud, and Indu Malhotra was hearing the matter which had four opinions. The CJI said the practice of exclusion of women of 10-50 age group cannot be regarded as essential religious practice and Kerala law denies rights to women on the ground of physiological reasons. However, Justice Malhotra said equality doctrine cannot override fundamental right to worship under Article 25. Right to equality conflicts with the right to worship of devotees of Lord Ayyappa, she added. Justice Indu Malhotra further stated that the present judgment will not be limited to Sabarimala and that it will have wide ramifications. Justice Malhotra also said that Lord Ayyappa devotees formed a separate religious denomination and were worthy of protection. The Ayyappa temple in Sabarimala region of Kerala happens to be one of the most famous pilgrimage sites for Hindus in India. The temple, however, refused to open its doors to women of menstruating age (10 to 50 years). Later, as years passed by, several disputes and protests sprang up against the long-followed tradition demanding the intervention of the Supreme Court.